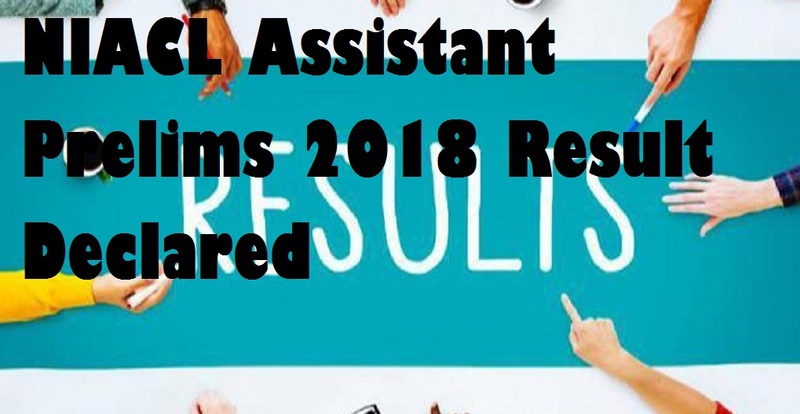 *List of Roll Numbers of Candidates, Provisionally Shortlisted for Phase II Examination for the post of Assistants (Class III) - Assistant Recruitment Exercise 2018 has been released. *Downloading of call letters indicating date and venue of Phase II examination will commence shortly. *Marks of all the candidates appeared for Phase I examination will be displayed on www.newindia.co.in in due course.